Actor Kit Harington says he broke down and cried in front of a ‘Game of Thrones’ fan after filming the show’s final season. 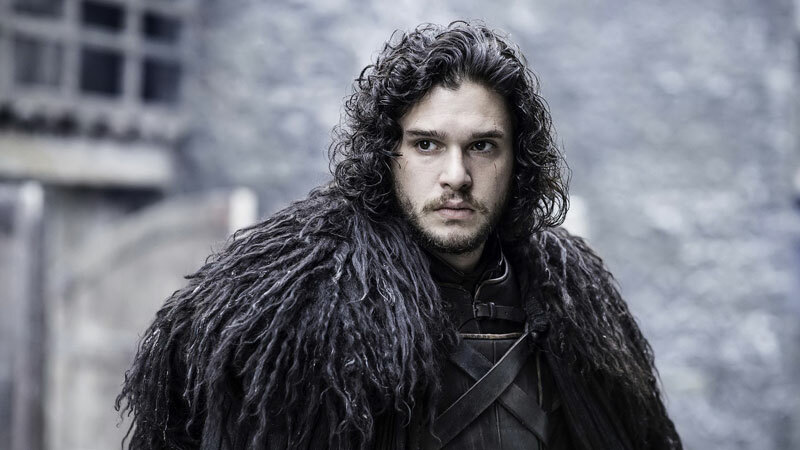 Kit Harington is about to say “goodbye” to the character he has inhabited for the past eight years. And letting go of Jon Snow proved to be difficult for Harington. In an episode of ‘The Graham Norton Show’, the 32-year-old star admitted that he got emotional in front of a fan on the street after filming wrapped, reports dailymail.co.uk. Harington has played the role of Jon Snow ever since ‘GoT’ made its debut in 2011. The final and eighth season premiered internationally on Sunday. It will air on Star World today (Tuesday).